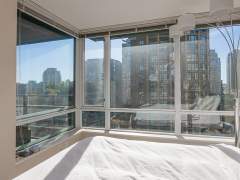 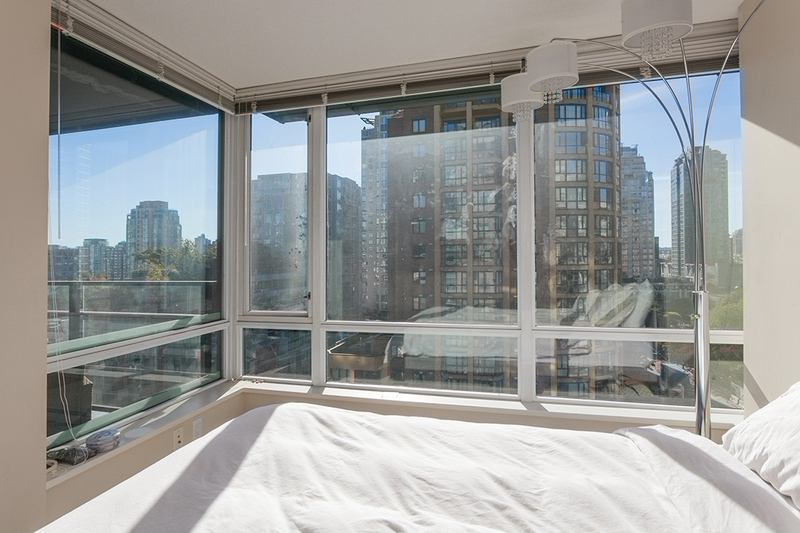 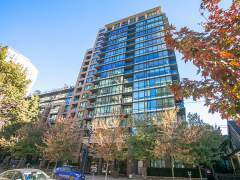 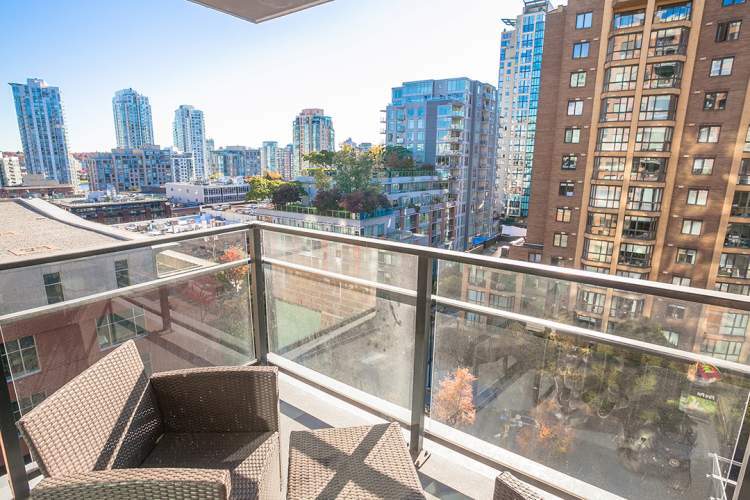 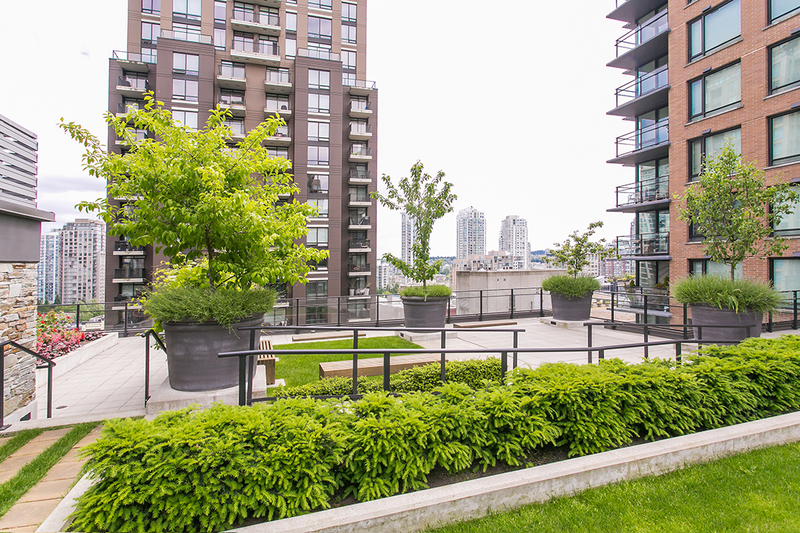 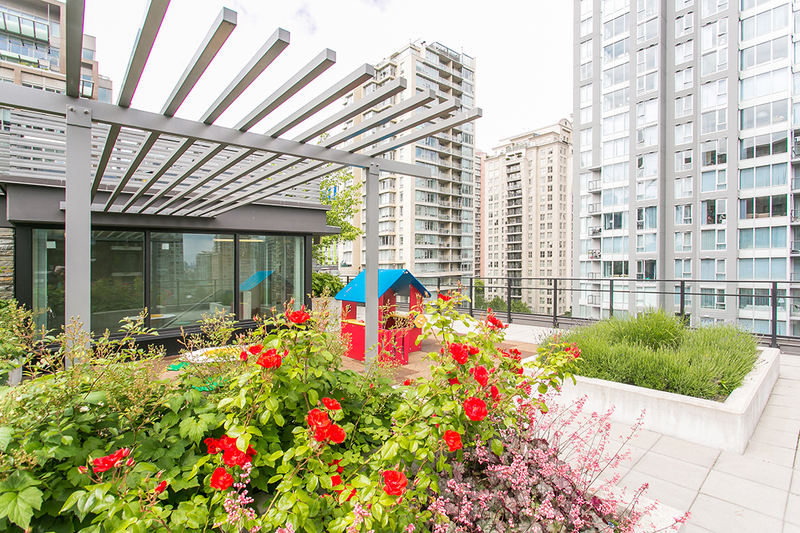 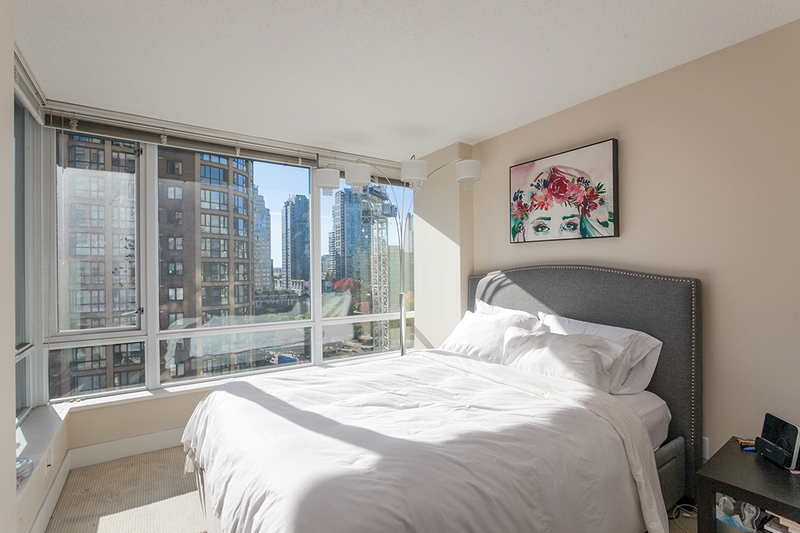 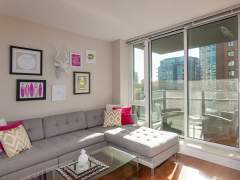 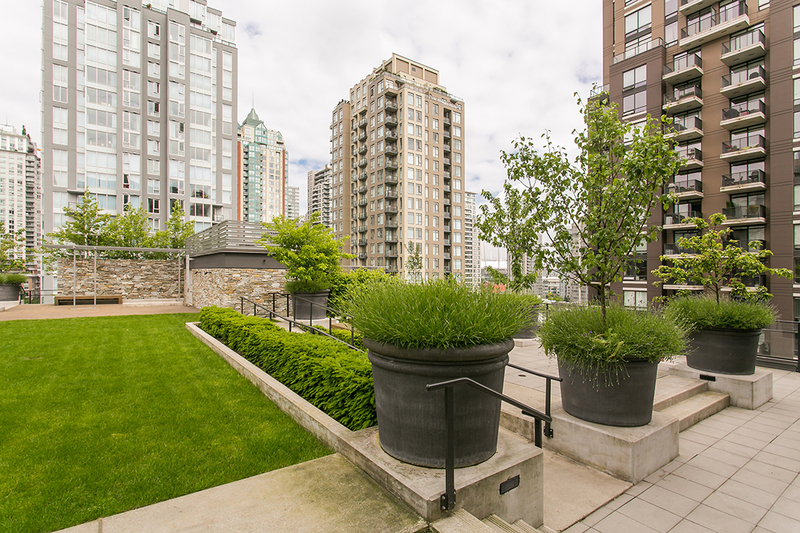 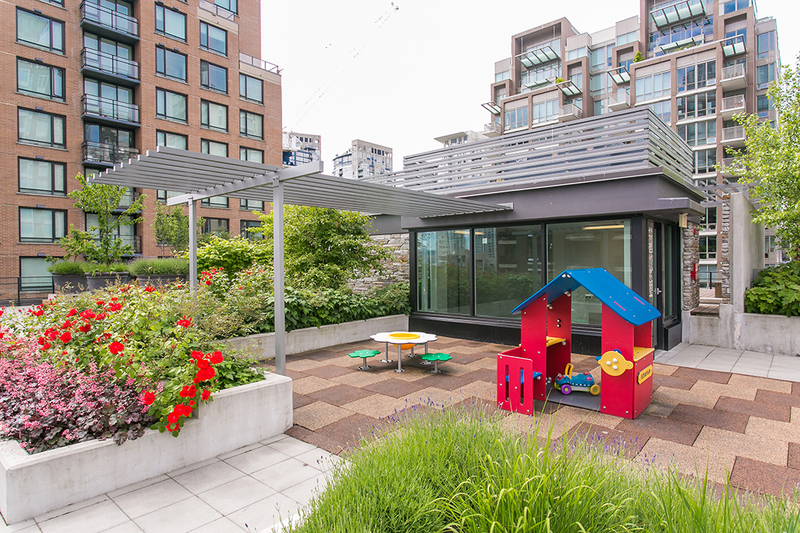 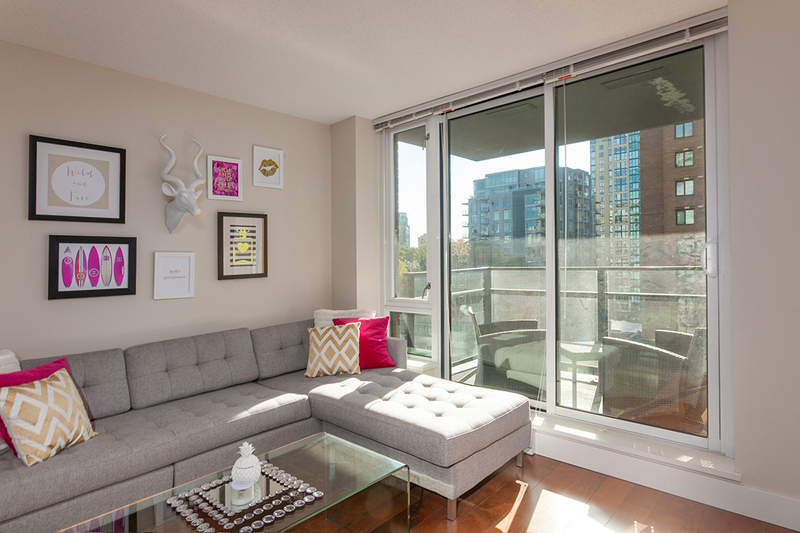 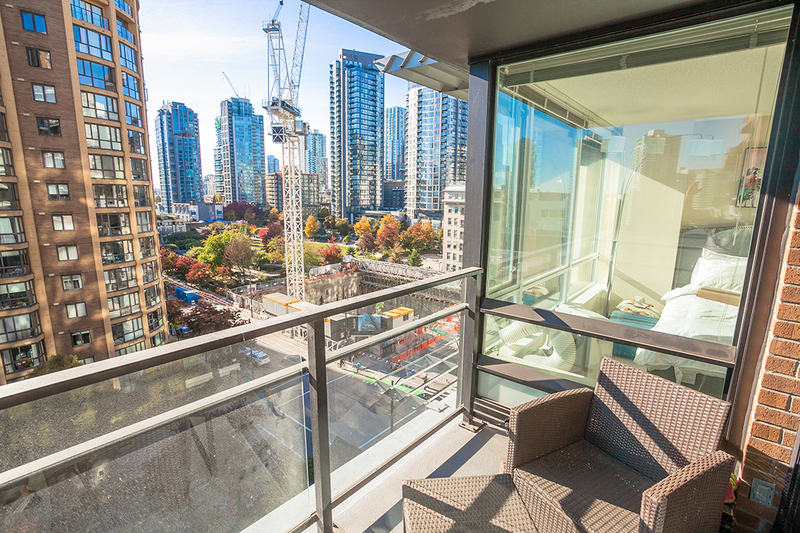 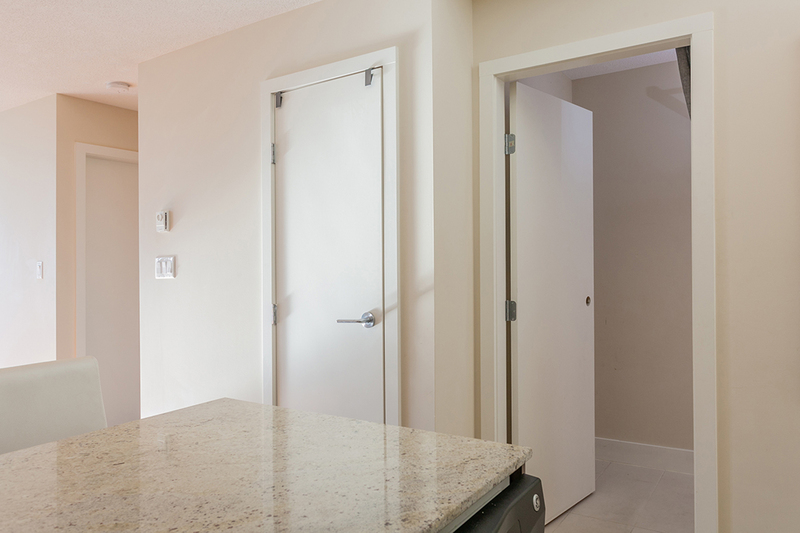 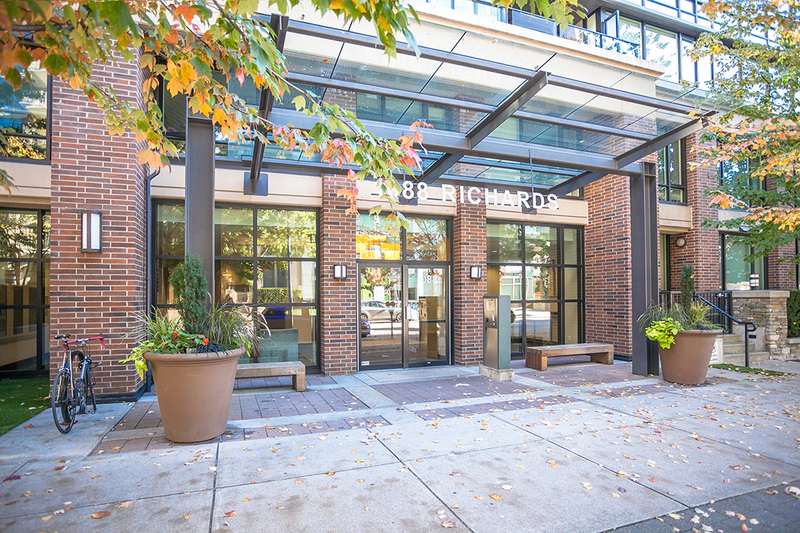 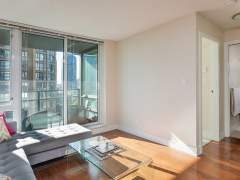 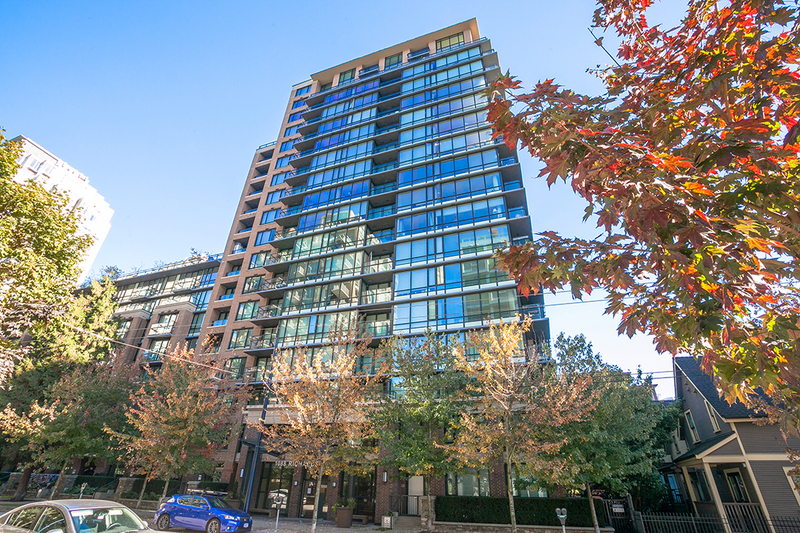 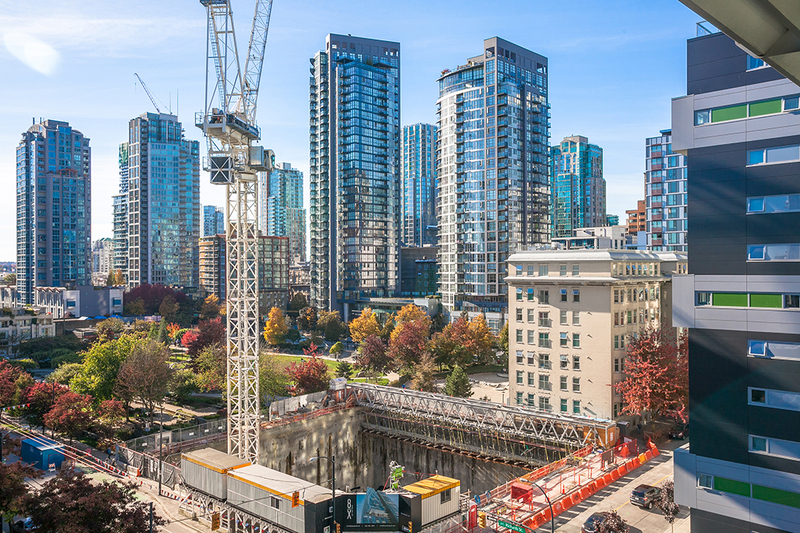 Welcome home to this immaculate & bright Southwest exposure 2011 built 1bdrm & den in Richards Living in Yaletown! 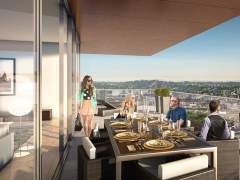 The SW exposure balcony is large enough for outdoor dining & BBQing! 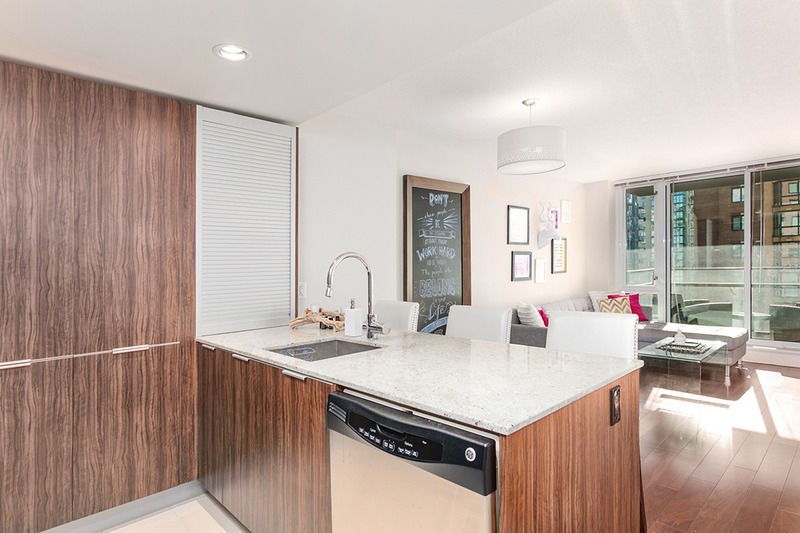 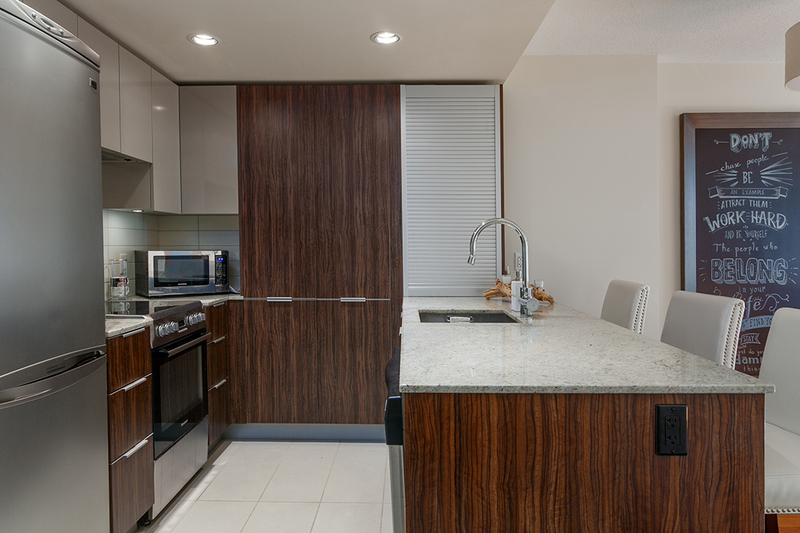 Sleek stainless appliances and millwork await in the open plan modernist kitchen with lots of counter space! 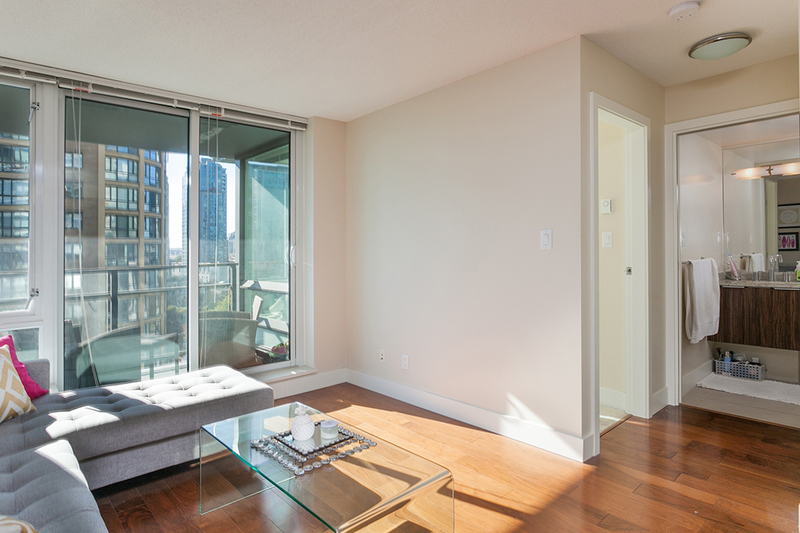 Hardwood floors and high ceilings. 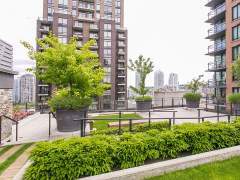 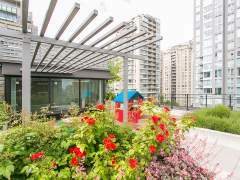 Richards Living has a gorgeous rooftop deck and large gym. 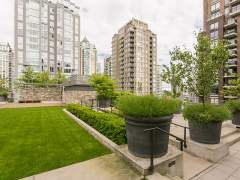 Steps to Emery Barnes Park, Choices, Canada Line Skytrain, & Historic Yaletown. 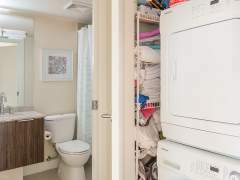 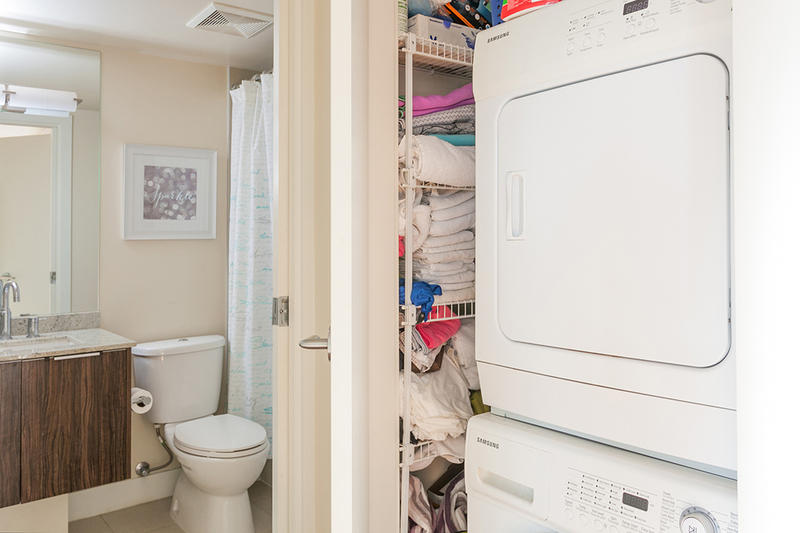 Includes parking and insuite washer dryer. 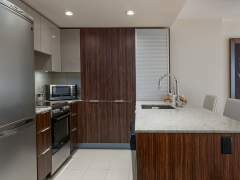 Call to confirm open houses and private showings. 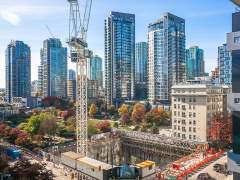 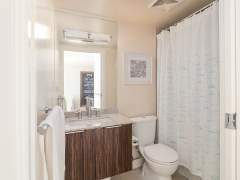 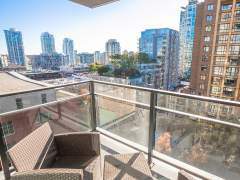 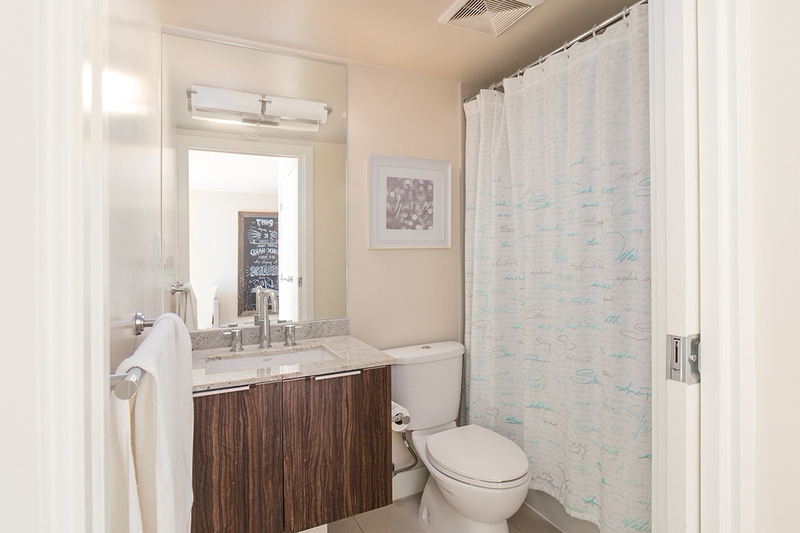 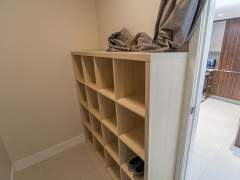 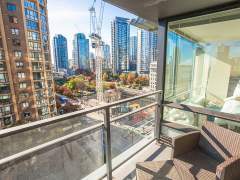 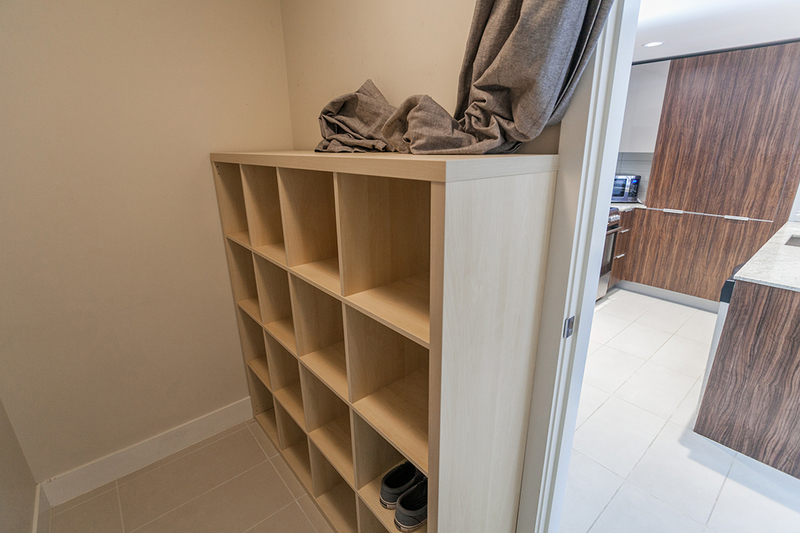 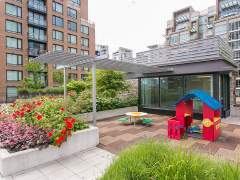 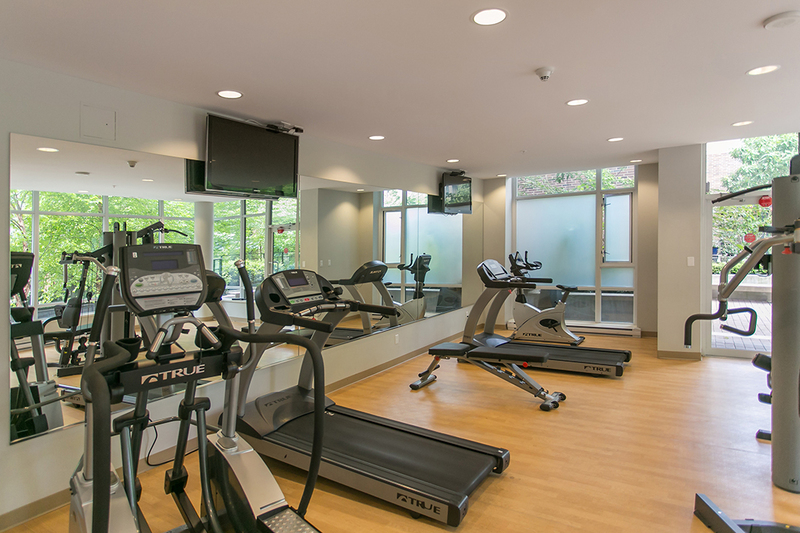 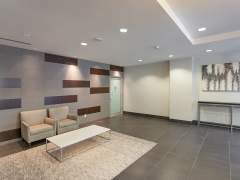 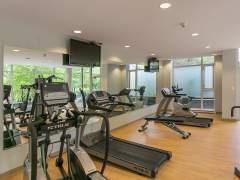 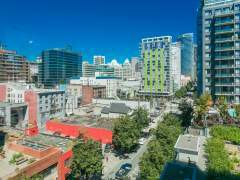 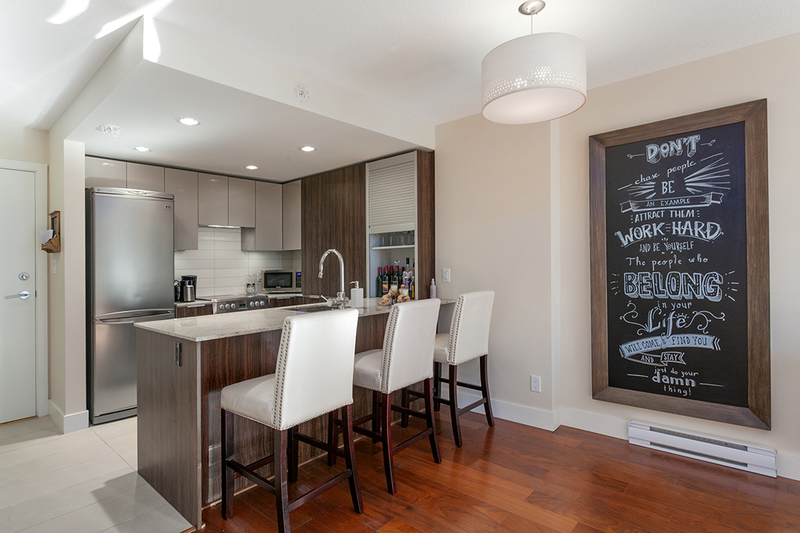 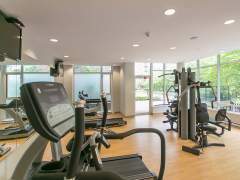 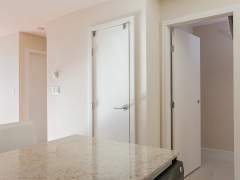 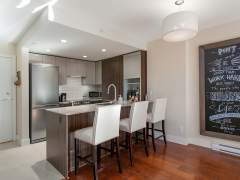 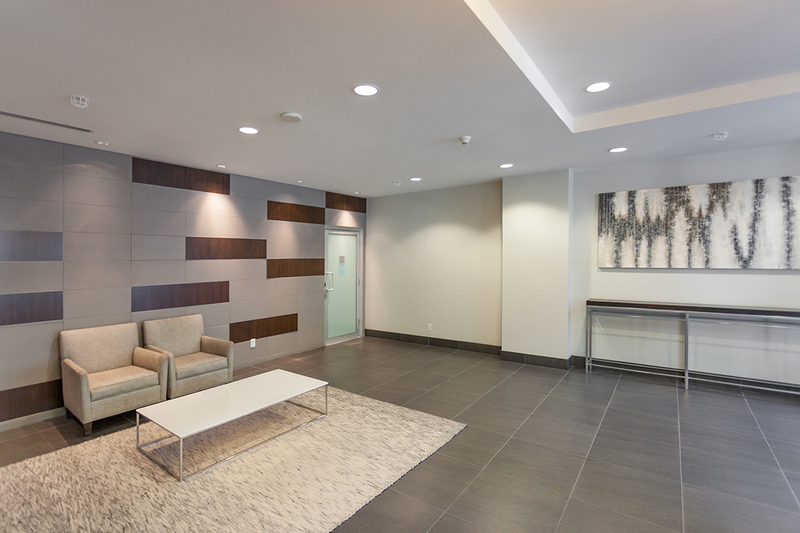 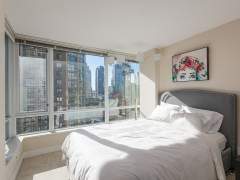 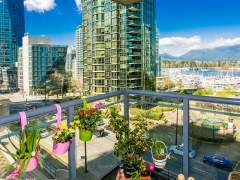 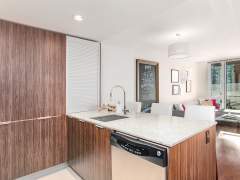 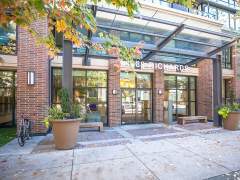 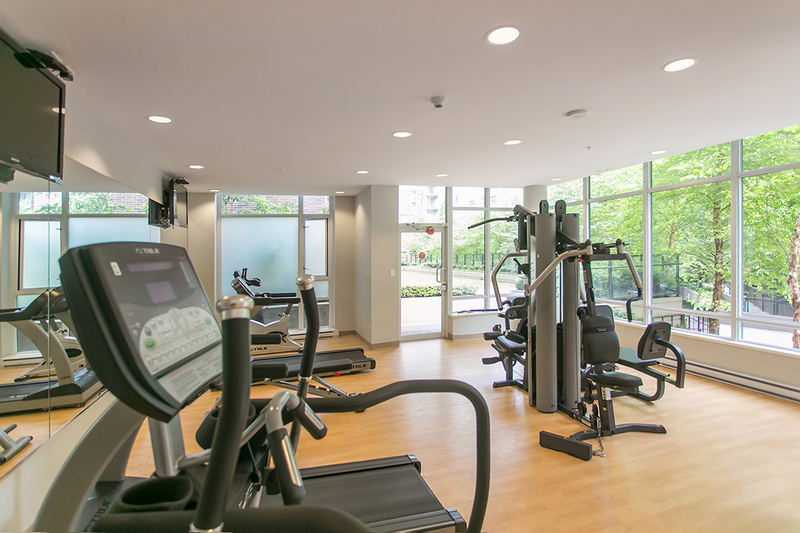 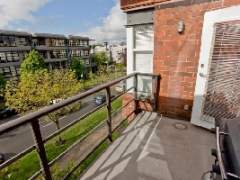 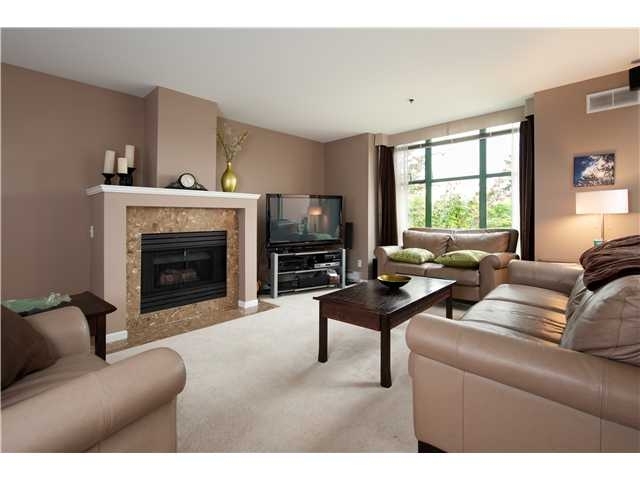 Southern Exposure 1 Bedroom & Den at The Carlings in Kitsilano!